Note: the painting, ‘The Medicine Buddha’, is copyright by Robert Beer, and distributed by Wisdom Books, London. The following is a simple healing meditation practice which generates a self-healing energy. If you want to make it even simpler and quicker, just do the motivation, visualization and healing portions. While dedicated to the benefit of all beings, this practice should also generate powerful self-healing forces. Visualize a large, blue image of the ‘Healing Master of Lapis Lazuli’ in space in front and above you. His left hand, palm upward in his lap, holds a bowl full of miraculous healing nectar. 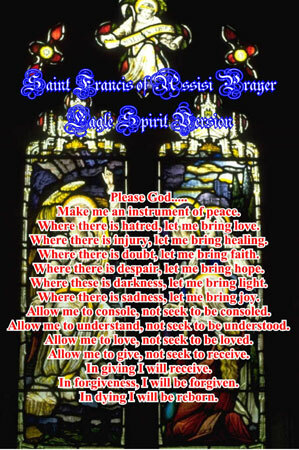 His right hand rests palm outward on his knee in a blessing gesture, and holds a magic plant which cures all diseases. His colour is a deep translucent blue, and his robes are in hues of yellow, orange and red. Copyright 1999 Brian Boni, M.D. ‘Prayer of Request’ is copyright 1993, Jonathan Landaw and Andy Weber, Images of Enlightenment, Snow Lion Publications, Ithaca, N.Y. 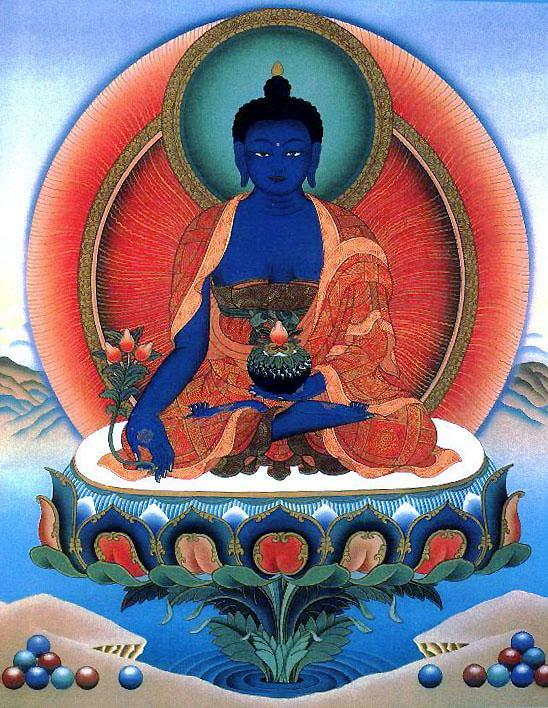 The painting, ‘The Medicine Buddha’ is copyright by Robert Beer, and distributed by Wisdom Books, London. You are welcome to share this © article with friends,but do not forget to include the author name and web address.